Since my home is in good shape, I can expect to receive a high rent for profit and to cover my costs. After all, it’s the nicest home in the neighborhood and has been updated. I deserve to receive a high rent rate. The real estate market is indifferent to a homeowner’s pleas, expenses, or expectations. Most rental property has negative cash flow with extended vacancy days. This can happen when the supply of vacant homes exceeding demand forcing many homeowners and Dallas rental management to reduce the monthly rate to be competitive. Don’t forget to cover the “PITI” expenses (Principal, Interest, Taxes, and Insurance). 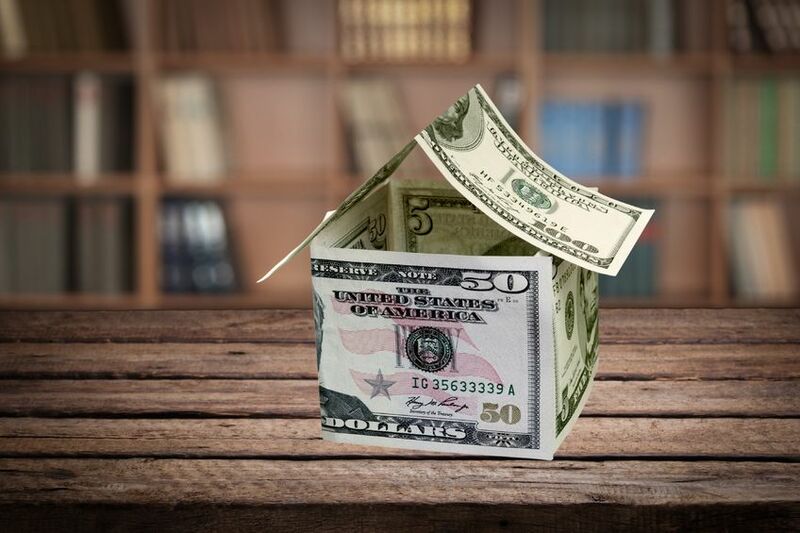 In many instances, rental property owners draw out of pocket funds to cover the disparity between the rental amount and PITI. On the positive side, investment owners can use their properties as a tax strategy. Dallas rental management fees are tax deductible expenses per the IRS, and homeowners should realize the significant returns as the home appreciates in future years. Specialized Property Management uses a proprietary method to research market comparisons in your local area. Our professionals can provide a recommended rental range so you can make an informed decision on the advertised rental amount. Your Specialized Property Management Dallas rental management office can educate you to the trade-offs of holding out for a high rent versus accepting a tenant quickly for a rent amount that is close to your target price. As the top Dallas real estate management company, Specialized Property Management can address the different needs of your property throughout the rent-­cycle of vacancies and rentals. Our local expertise and decades of experience give you the hassle-free leasing experience you want. Call today to learn more about our comprehensive list of services.